Fifth Dawn have released their latest single ‘Turbulence’. 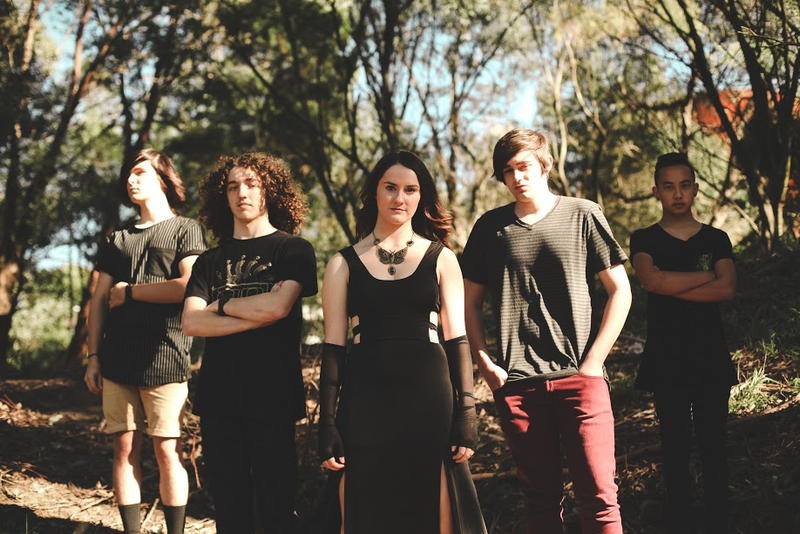 Sydney based Fifth Dawn was formed in November 2014 with young artists all hailing from selective performing arts and academic high schools, their skills as musicians was developed at a very early age. They began experimenting with different sounds and combining their individual influences into their writing which allowed them to create a unique and innovative sound. ‘Turbulence’ has a sound that encompasses a blend of light and shade with mostly heavy instrumentation and the soaring high vocal of SLS trained vocalist Samantha Faul. Fifth Dawn encompasses a variety of sounds with one fan posting on social media after hearing it for the first time on Triple J, “..it’s like Tool and Amy Lee had a love child”. Fifth Dawn has created an innovative sound which appeals of hard rock/alternative metal genres like Tool, Evanescence, Paramore and Fallout Boy.